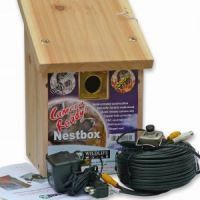 We are able to offer a wide range of different nest boxes to suit all species and all budgets. We can do basic wooden boxes, or long lasting woodcrete boxes that offer great insulation during extremes of weather. We have a number of different Swift boxes and accessories such as copper hole plates to deter predators. 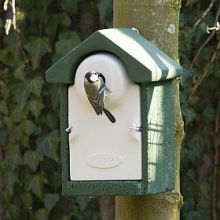 If you are after a specific box to suit a species that isn't shown on this site, please email us. There are literally hundreds of different boxes available from the many suppliers that I deal with, so I should be ably to supply most!